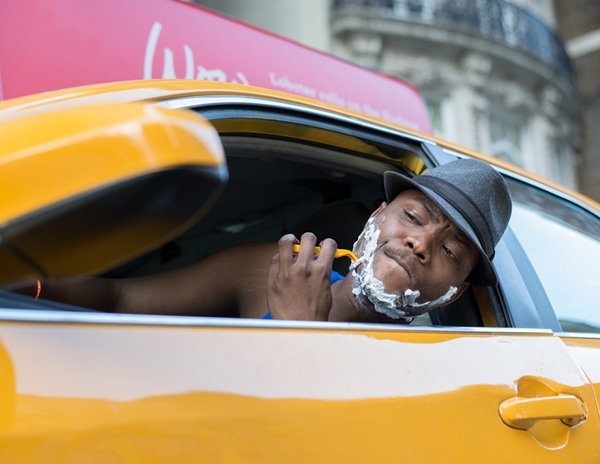 Creative director Philip Kirkman and photographer Shannon McLaughlin are back with a 2015 edition of their hilarious pin-up calendar featuring NYC’s “best-humored taxi drivers”. The ‘2015 NYC Taxi Drivers Calendar’ features three returning “all-stars”, ten new drivers and even a husband-wife duo in playful, sultry poses at various locations in the city. “These drivers put a face to one of the most dedicated workforces in NYC, driving day and night to transport New Yorkers and our guests alike,” explained the creators on their project. Each calendar is priced at US$14.99 and can be purchased here.